Attending a dentistry practice can often be a rather anxious and daunting experience for patients. Using digital signage can provide a way to make the annual visits run a little smoother and more efficiently, making for a more pleasant experience. The scene that occurs far too often – sat in the waiting room at your local dentist and every five minutes a member of staff comes out to call for individuals. This begs the question – would the practice be running on time if these members of staff could be alleviated from having to fetch each person individually? Enter digital signage, serving as a method to guide patients to their correct rooms. No longer shall patients fret over the name that is called out by the member of staff, nor shall there be any confusion as to the room that was just announced. In turn, this will further allow the dentists and other staff to focus on what is important – treating patient needs. Often, we choose to skip or ignore television and radio adverts, however, inside a waiting room it proves somewhat more difficult to ignore adverts on a screen. Suggesting products, such as toothpastes and mouthwashes, for your patients will hold more of a grip and resonate further in their minds than at home. Furthermore, should your practice run any sponsored deals with healthcare partners, introducing displays into your waiting rooms can serve as a way in which to generate more revenue. During the last decade, many dentists, hospitals, veterinarians and other healthcare practices have adopted social media to inform patients and clients. Using digital signage to link up social media feeds can keep your patients up to date with the latest news and happenings within the dental industry. It seems today that everyone is far too busy to pay attention to the smaller health-related issues that arise. As a direct result of this, it is now more important than ever to distribute health information, especially as it proves so difficult to grab the attention of the public. 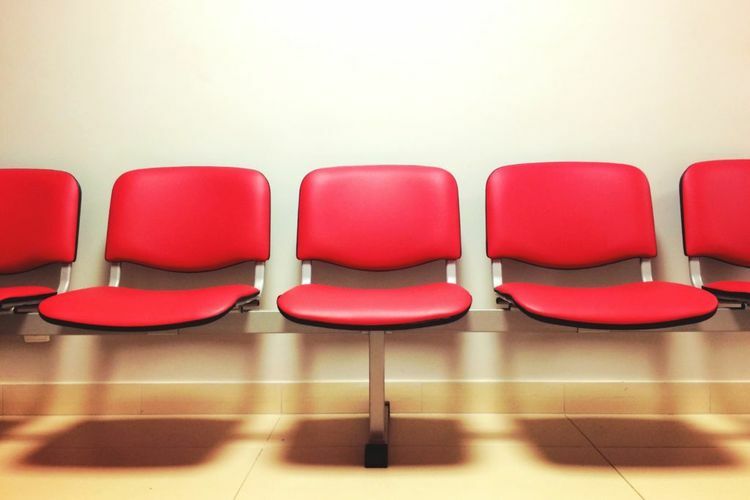 The short period of time spent in the waiting room can serve as the perfect opportunity to inform patients as to the latest advice and news for everything teeth-related, such as using a certain product or avoiding given food and drinks. 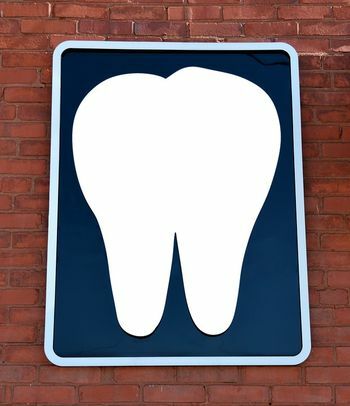 Why not try digital signage for dentists? Guest post written by Dominic Hinchliffe, Dental Communications Consultant at digital signage company TrouDigital. Great stuff, definitely the trend now within dentists to invest in digital signage.